Welcome to the Cipher of the Master Teachers Podcast Series!!! 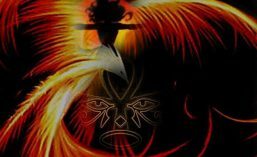 On tonight’s episode of the Cipher of the Master Teachers, Queen Benu discusses the Theory and Concept of the Phoenix Queens and shares her views and experiences on the process of attaining Spiritual Healing. 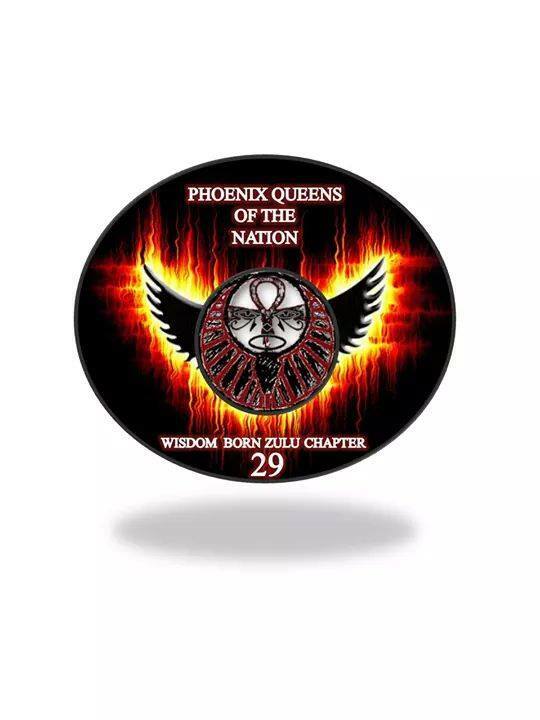 On this episode of Cipher of the Master Teachers, Queen Benu introduces and outlines The Theory of Collective Action – a six step process that guides the work of the Phoenix Queens of the Nation in regards to community organizing and community building.